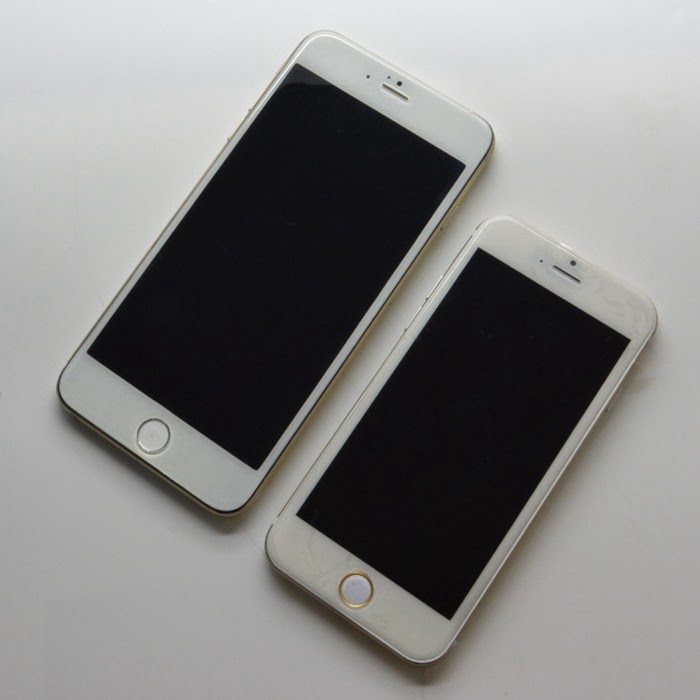 iPhone 6 to feature Quad HD resolution? Could the iPhone 6 boast a Quad HD display, packing a 2560 x 1440 resolution in line with the 5.5-inch LG G3? That’s the word on the street according to a source citing “Apple employees” from Hong Kong, although it is not clear which iPhone 6 model is being referred to. If this is the case, it would give the give the iPhone 6 by far the most stunningly beautiful screen of any Apple smartphone ever. It would be really cool if the larger 5.5-inch iPhone 6 would have the same resolution as the iPad mini and the iPad Air, because then it could run iPad apps instead of iPhone Apps. That would be awesome because then I could by the 5.5-inch iPhone instead of the iPad mini and then buy the bigger iPad Air 2 instead as the perfect companion!